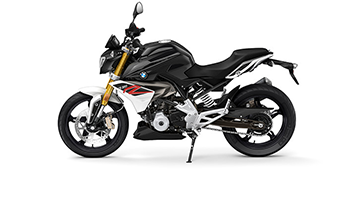 NOTE: ADVERTISED MONTHLY PAYMENT AMOUNT ASSUMES MOTORCYCLE IS PURCHASED WITH 3asy Ride FINANCING THROUGH BMW FINANCIAL SERVICES. 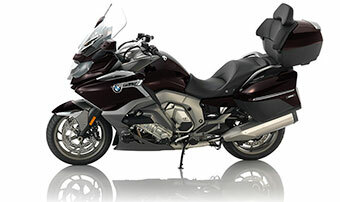 3asy Ride IS A RETAIL INSTALLMENT SALES CONTRACT WITH A BALLOON PAYMENT. 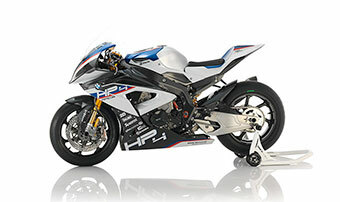 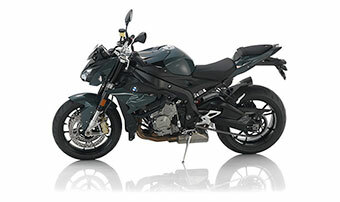 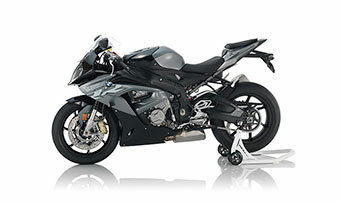 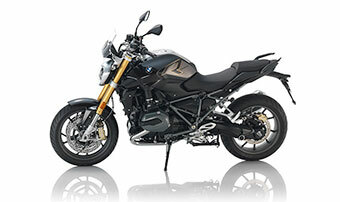 FINANCING PROVIDED TO WELL-QUALIFIED CUSTOMERS FINANCING THEIR PURCHASE OF NEW ELIGIBLE BMW MOTORCYCLES BY BMW MOTORCYCLES OF CONCORD AND ASSIGNED TO BMW FINANCIAL SERVICES, NA LLC OR BMW BANK OF NORTH AMERICA. 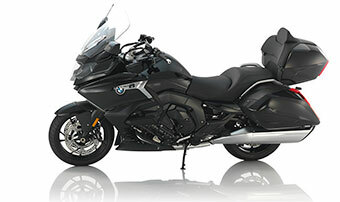 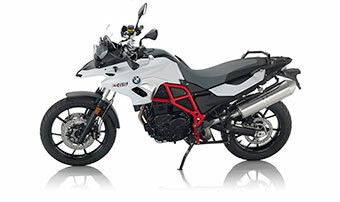 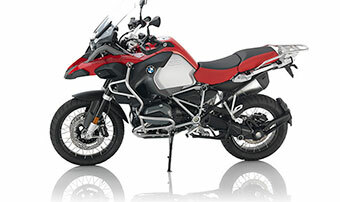 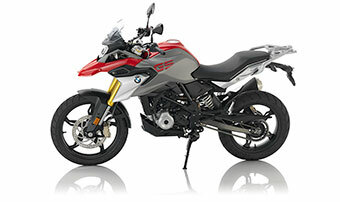 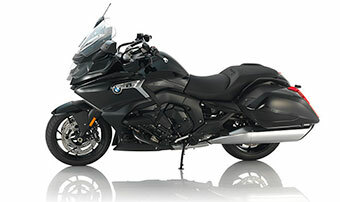 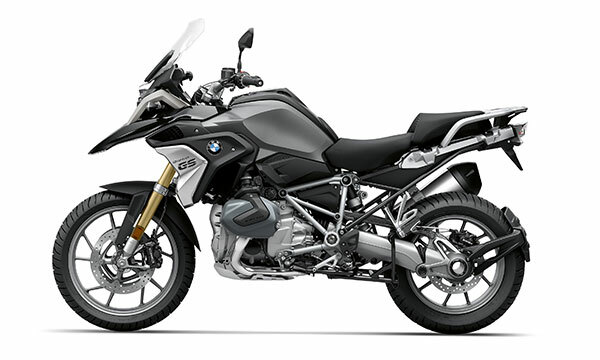 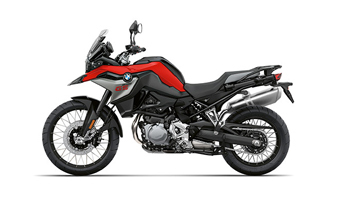 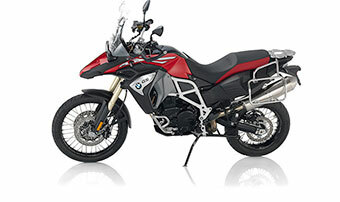 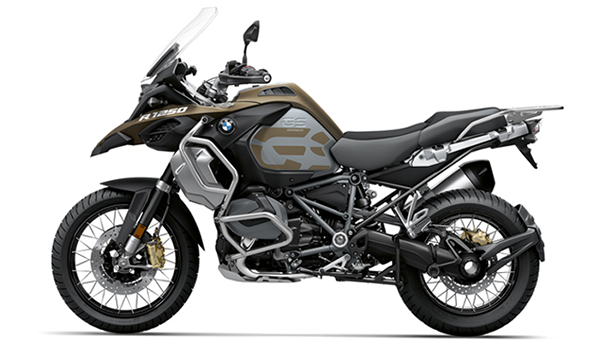 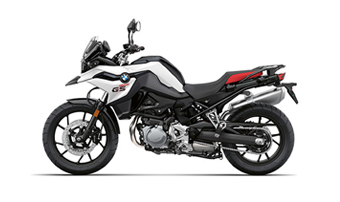 THE $93 MONTHLY PAYMENT ON THIS 2019 BMW G 310 GS IS BASED ON A $6,290 MSRP, 48 MONTH CONTRACT, 1.9% APR, $500 DOWN PAYMENT AND $3,000 BALLOON DUE AT THE END OF THE TERM. 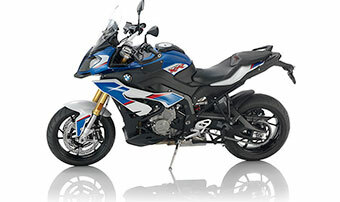 INTEREST WILL ACCRUE DURING 30 DAYS TO FIRST PAYMENT. 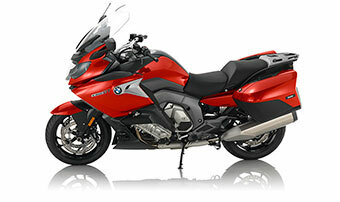 NOT ALL CUSTOMERS WILL QUALIFY FOR ALL INCENTIVES. 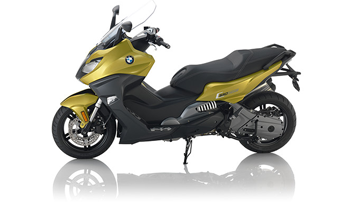 ADDITIONAL OPTIONS AND ACCESSORIES ARE NOT INCLUDED AND MAY INCREASE YOUR MONTHLY PAYMENT. 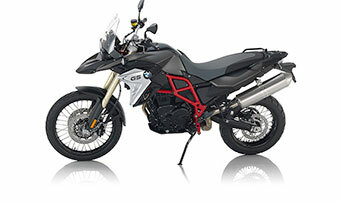 DOWN PAYMENT, MONTHLY PAYMENT, AND OTHER CREDIT TERMS DEPEND UPON MOTORCYCLE MODEL, APPLICANT’S CREDITWORTHINESS, AMOUNT FINANCED AND LENGTH OF CONTRACT TERM. 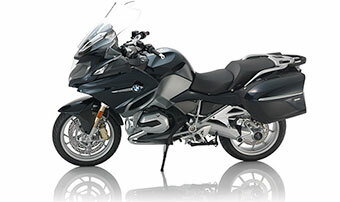 INCLUDES CALIFORNIA AND SAN FRANCISCO SALES TAX, TITLE AND REGISTRATION FEES. 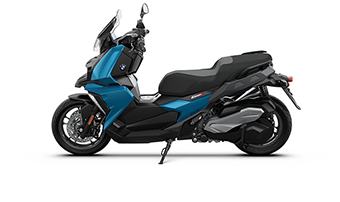 OFFER VALID THROUGH 6/30/19. 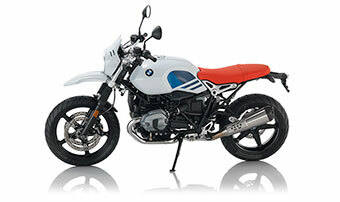 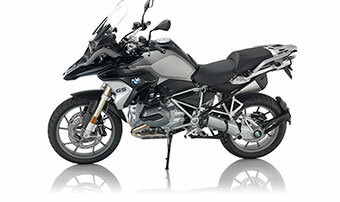 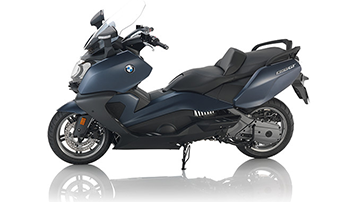 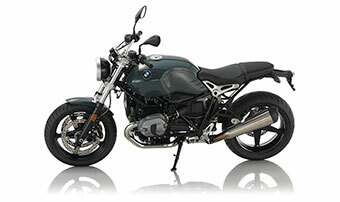 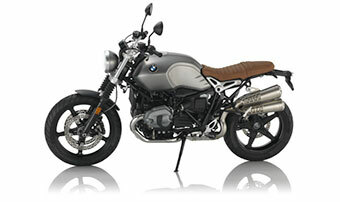 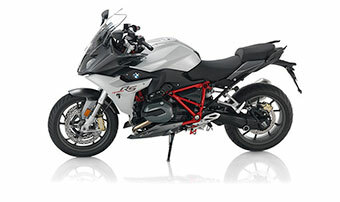 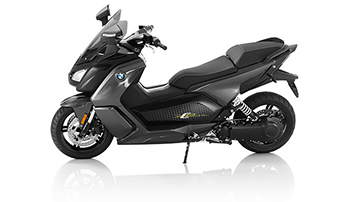 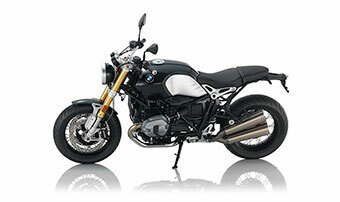 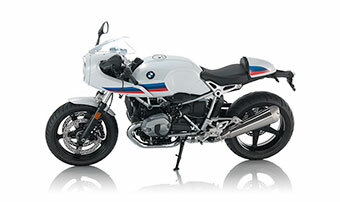 PLEASE CALL 415-503-9954 OR E-MAIL US AT SALES@BMWMOTORCYCLE.COM FOR MORE INFORMATION.